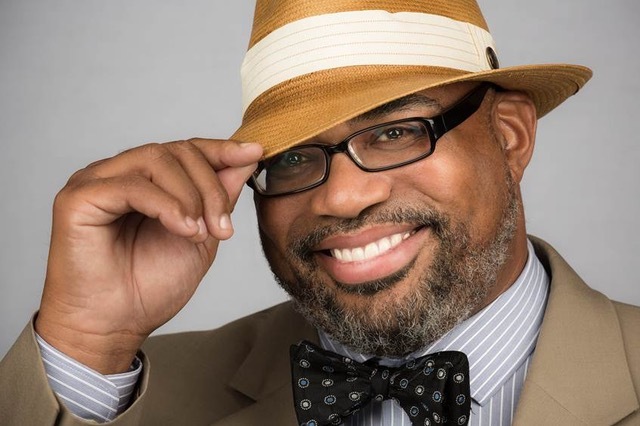 OXFORD, Miss.— The author of Marvel Comics’ graphic novel reboot “Black Panther” will encourage high school students from around the state as the keynote speaker for the Mississippi Scholastic Press Association’s (MSPA) 2018 spring convention and awards ceremony. 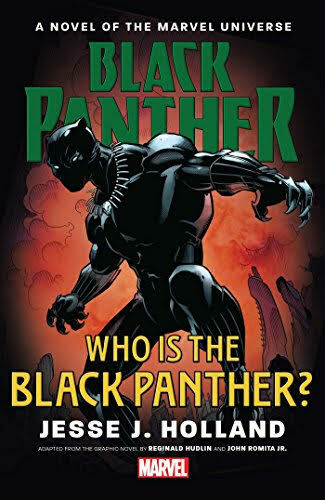 High school student journalists from around Mississippi will have a chance to advance their skills and hear from “Black Panther” graphic novel writer Jesse Holland, Jr. during the Mississippi Scholastic Press Association’s annual spring conference being held at the University of Mississippi Oxford campus March 27. 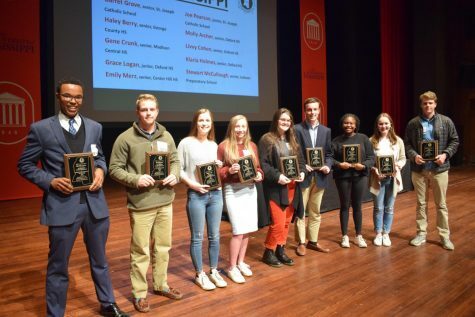 Over 500 students representing their school newspaper, television program, yearbook, literary magazine, and social media outlets will also have the opportunity to compete in the “Best of Mississippi” awards and hear from professionals in their respective fields. 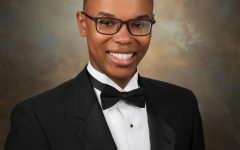 Jesse Holland, Jr., the author and University of Mississippi School of Journalism alumnus, returns to his alma mater to headline the event being held on the Oxford campus on Tuesday, March 27. 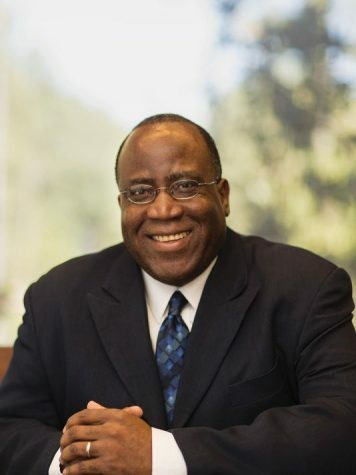 A native of Holly Springs, Holland is an award-winning journalist himself who earned his bachelor’s degree from UM in 1992 before going on to write for the Associated Press. Last year his non-fiction book “The Invisibles: The Untold Story of African American Slavery in the White House” won the silver medal in U.S. History at the Independent Publisher Book Awards. 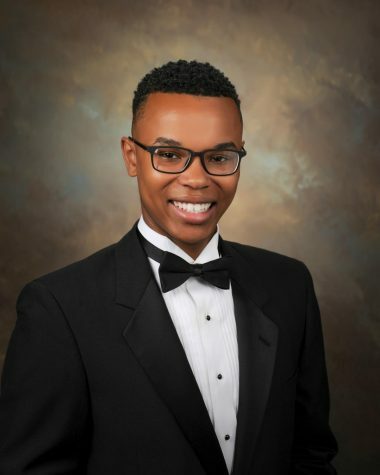 “It’s exciting to give high school journalists access to someone who’s so in demand in his career right now,” Morgan said. 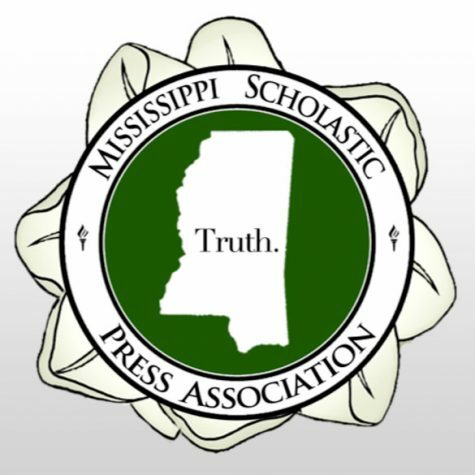 Now in its 71st year, the annual MSPA convention is the largest gathering of high school journalists in the state. The association works to equip area high school students to research, write, and share true stories through journalism. Professional journalists, photographers, videographers, and educators from across the southeast will be training students in a variety of skill and roundtable sessions slated for the day’s event. 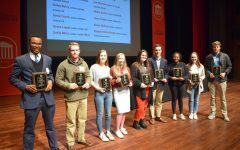 Students also find out who the coveted “Best of Mississippi” award winners will be for 2018. Tupelo High School Sports Information Director and Student Media Adviser Braden Bishop said that since most of his students love social media, taking those skills and honing them into a journalistic approach is something students are finding both exciting and challenging. Director of Communications at St. Joseph Catholic School in Madison, Terry Cassreino, recently said that he felt participation in student media gave his students an edge in both college and career preparation. Research conducted by Jack Dvork, a professor at Indiana University’s School of Journalism compared academic achievements and scores on the ACT college entrance exams of students who were on the staffs of high school newspapers and yearbooks with those who did not have those journalism experiences. His research found that almost 20 percent of students involved in student media achieved higher grade point averages in high school, scored better on the ACT, and demonstrated better writing and grammar skills in college than students who did not have those journalism experiences. For more information on the 2018 Mississippi Scholastic Press Association spring convention at UM please visit outreach.olemiss.edu/mspa2018.